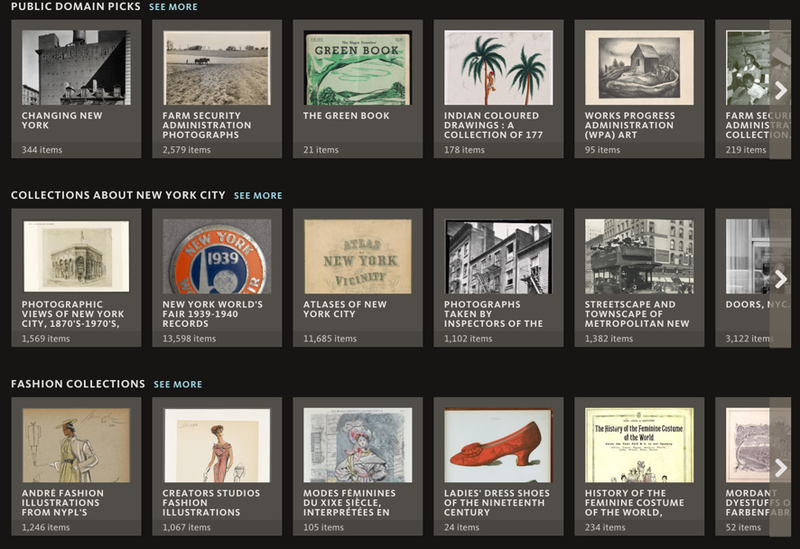 The New York Public Library has enhanced access to its Digital Collections that are in public domain allowing users to enjoy and use the materials in an way they want. There are now over 180.000 digitized items in public domain. These include materials such as prints, photographs, maps, books, paintings, newspaper clippings, manuscripts, streaming video and many more.